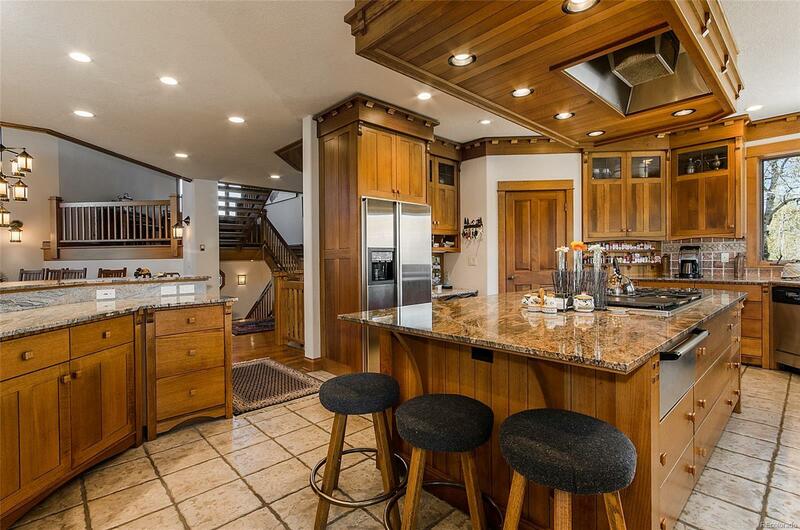 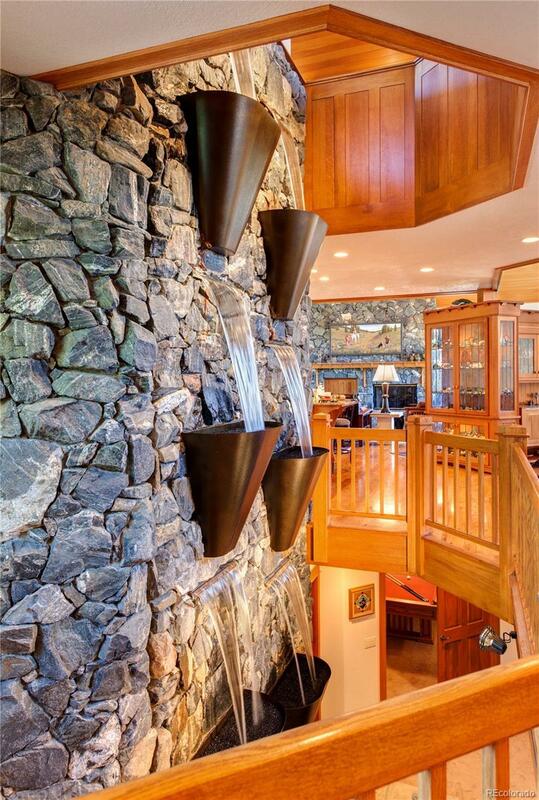 This Frank Lloyd Wright inspired 7,801 sq. 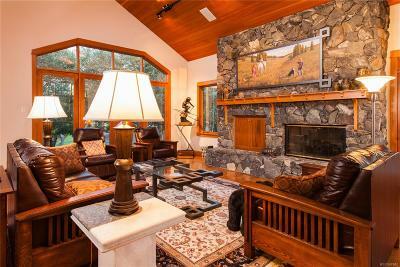 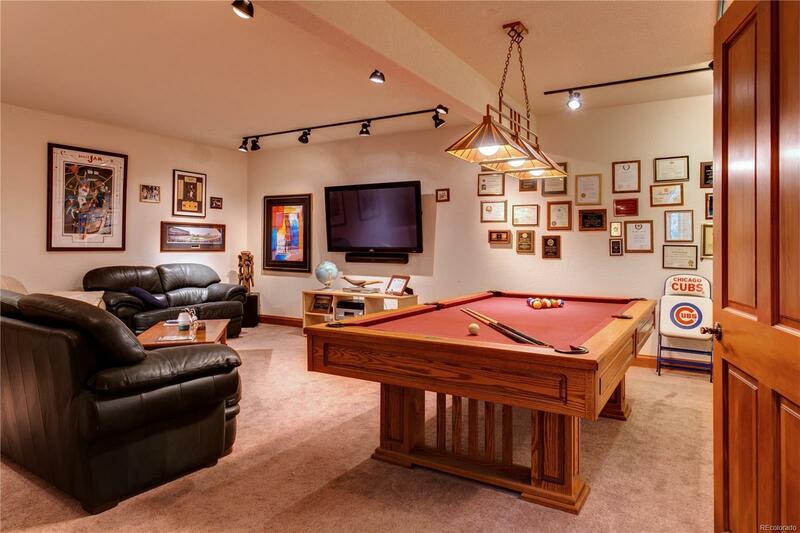 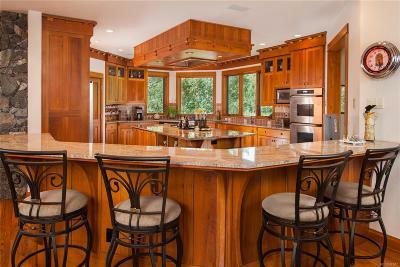 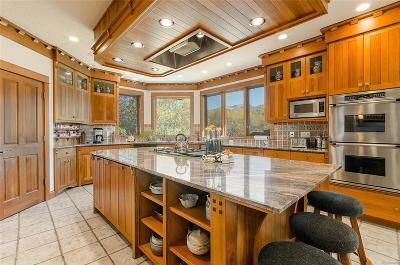 ft. home is perfectly positioned, bordering the Rollingstone Golf Course and set at the end of a private cul-de-sac. 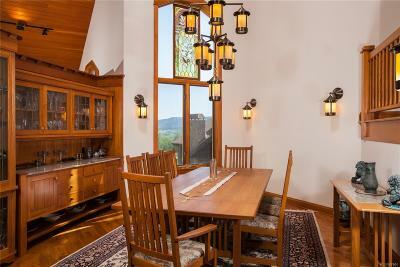 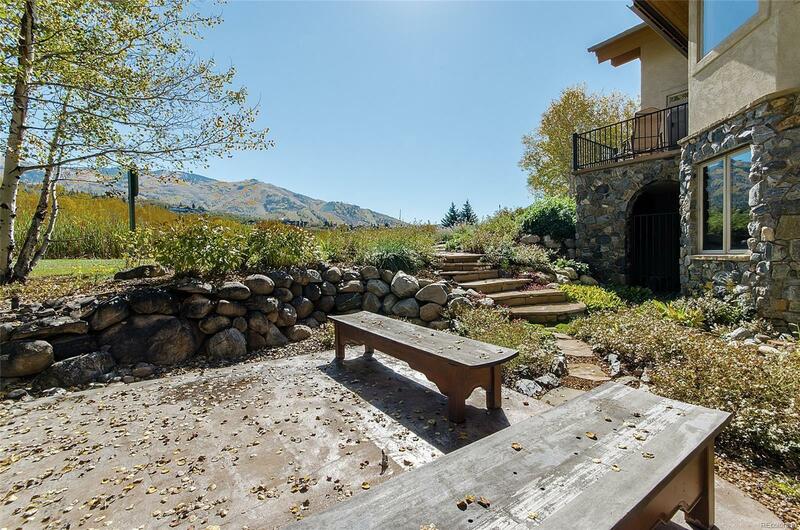 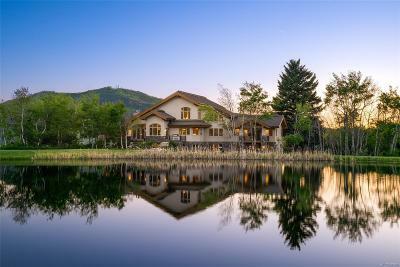 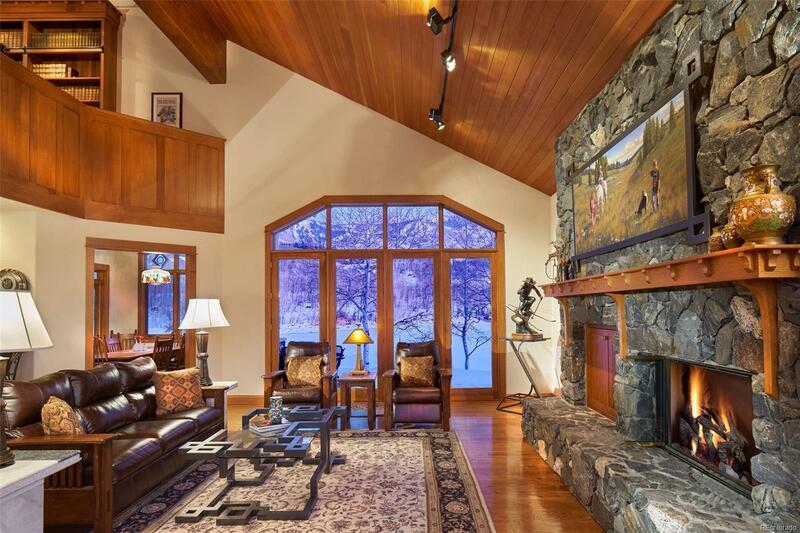 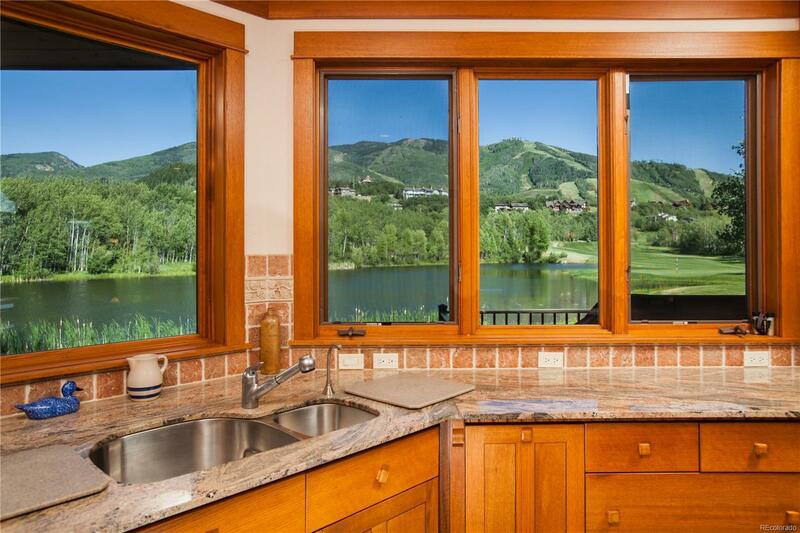 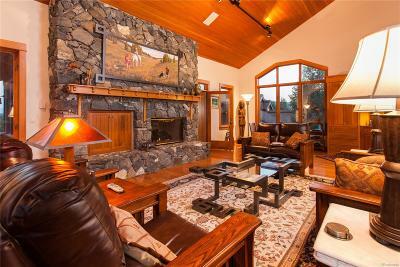 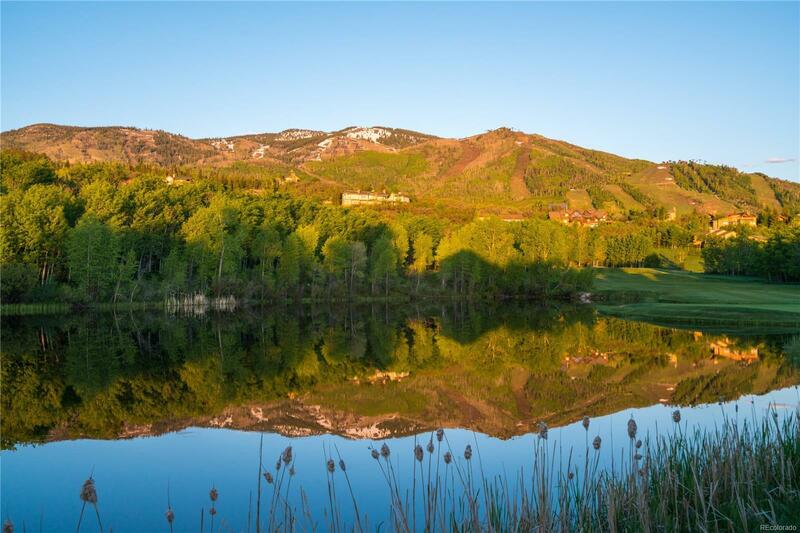 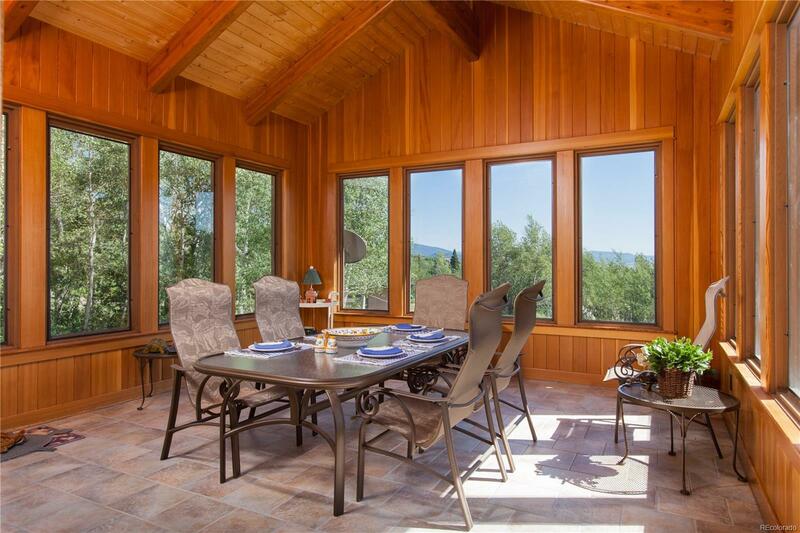 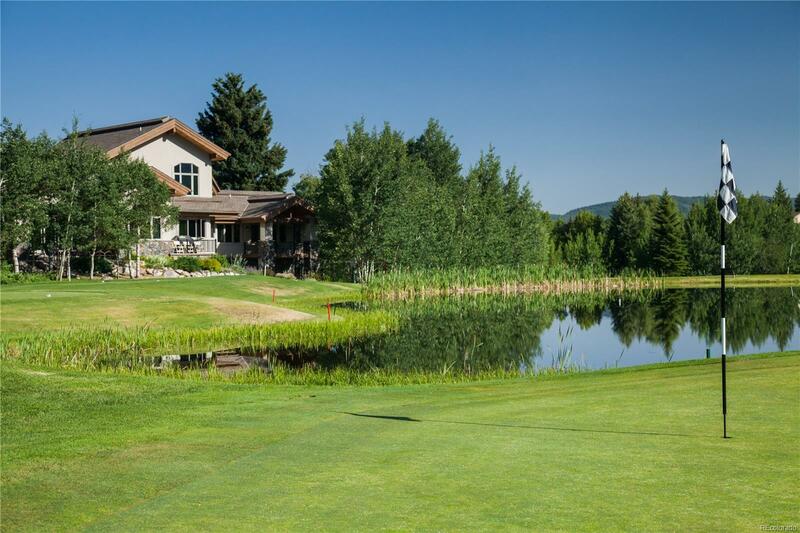 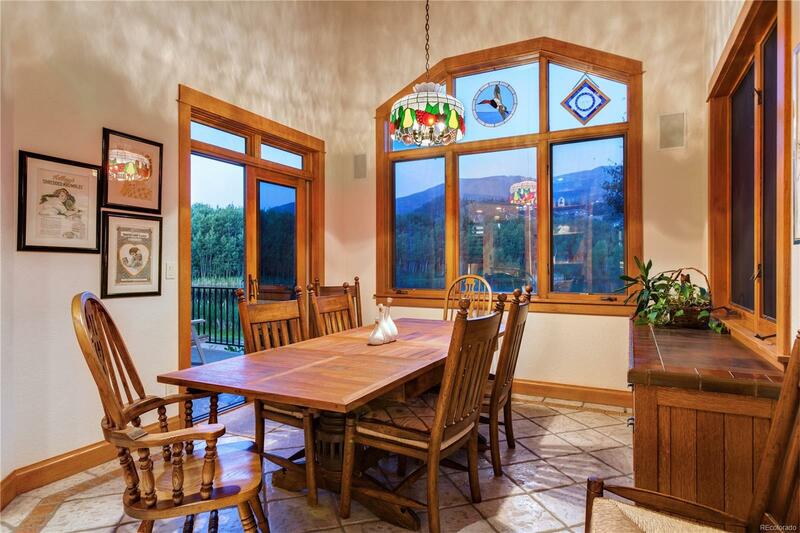 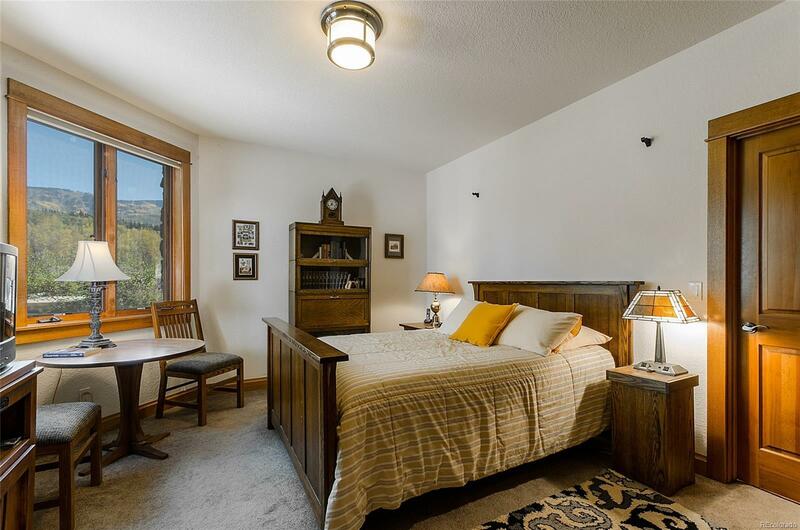 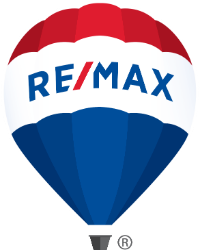 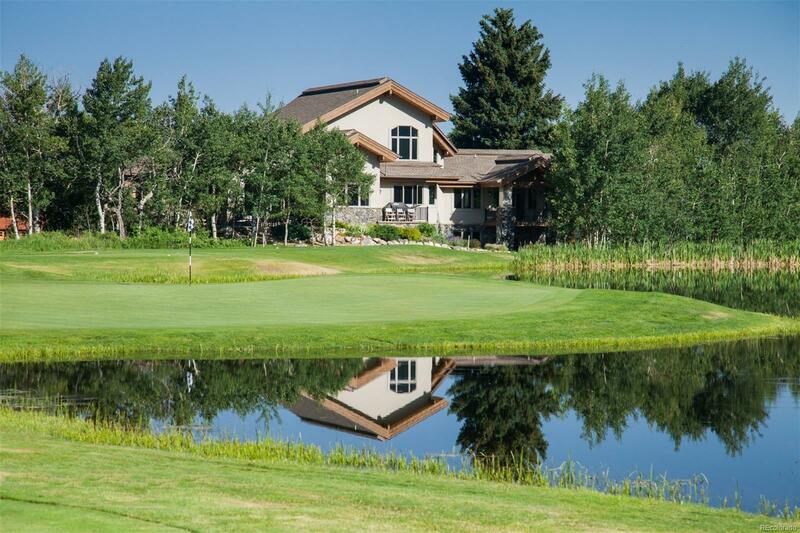 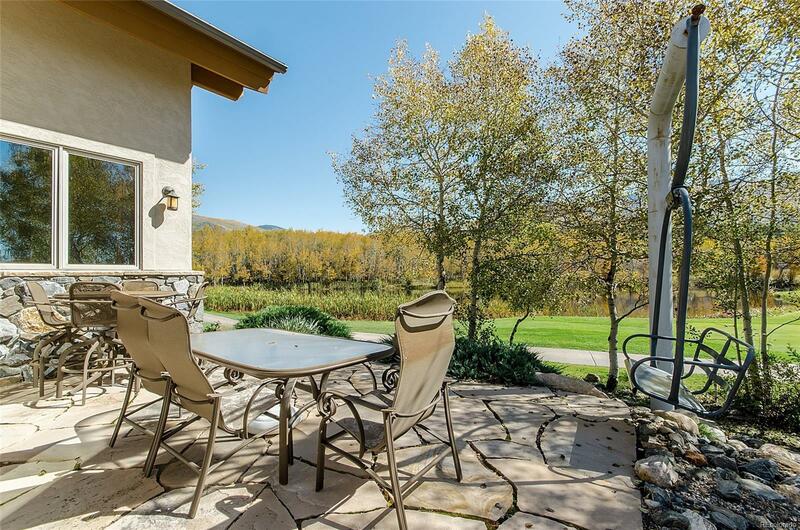 Breathtaking views from every window create scenic artwork of the golf course, a pond out the back door, the Flat Tops Wilderness, Emerald Mountain, and the Ski Mountain. The main level is comprised of an open floor plan adjoining the kitchen and living area, 2 dining areas, a spacious master suite, waterfall, and sunroom. 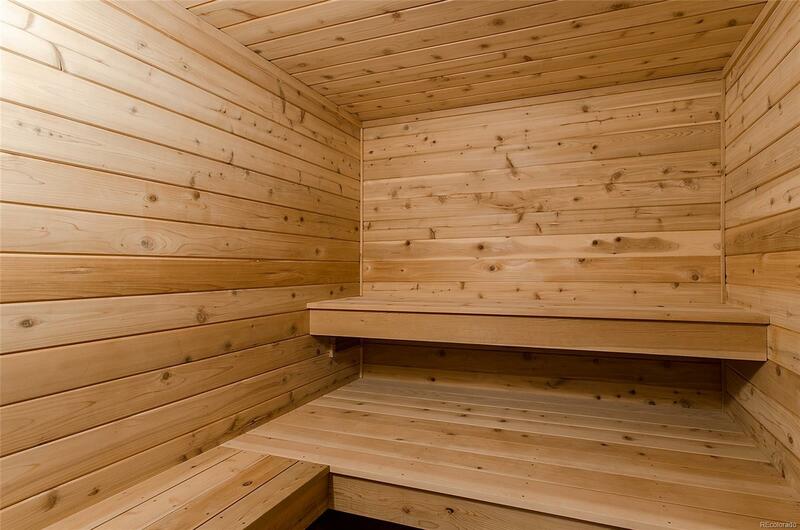 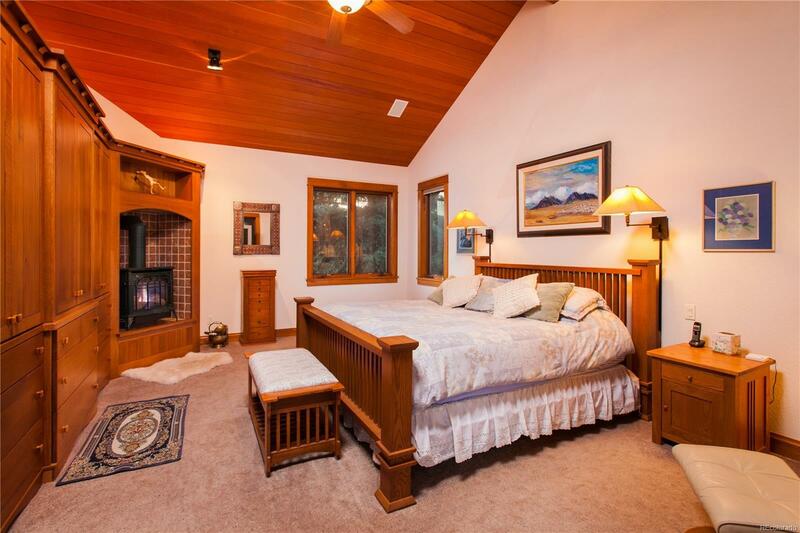 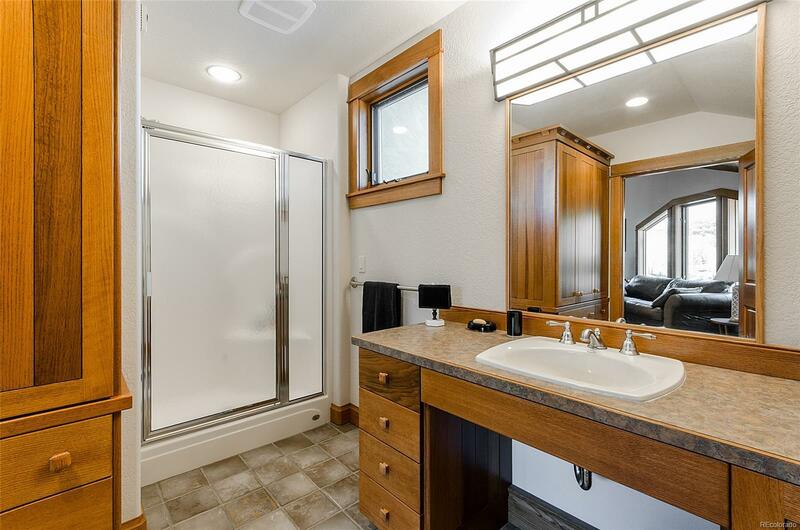 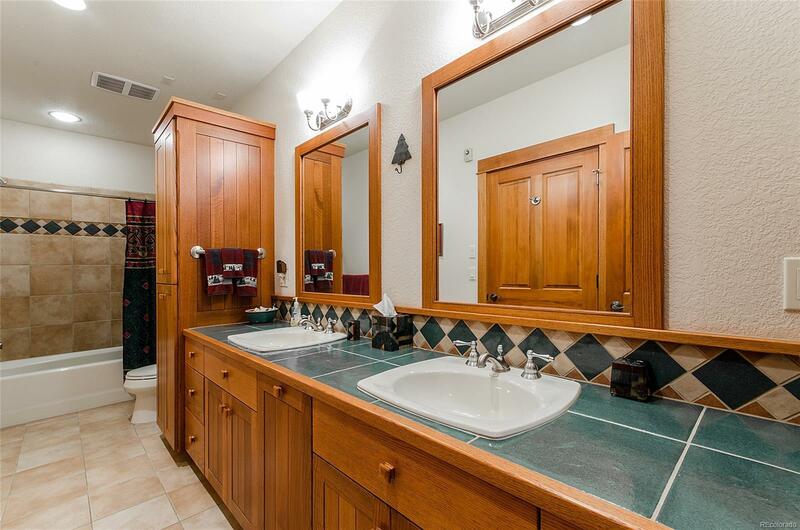 The main floor master bedroom leads to a large walk-in closet and master bathroom with steam shower & soaking tub. 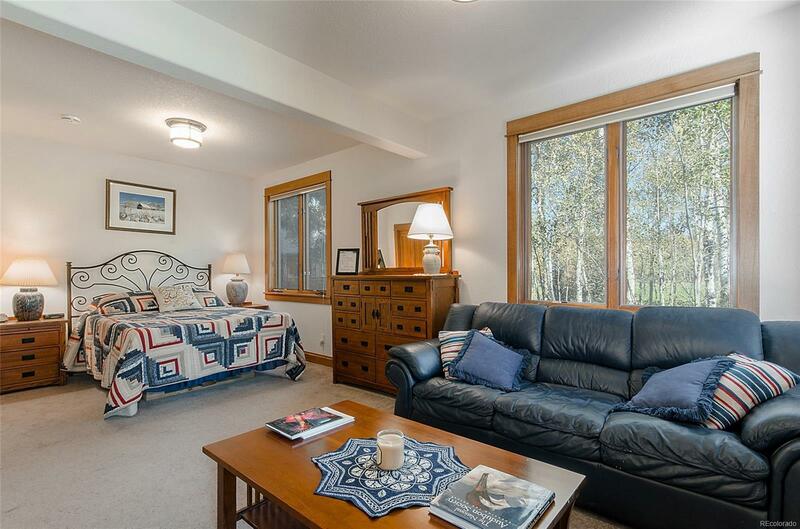 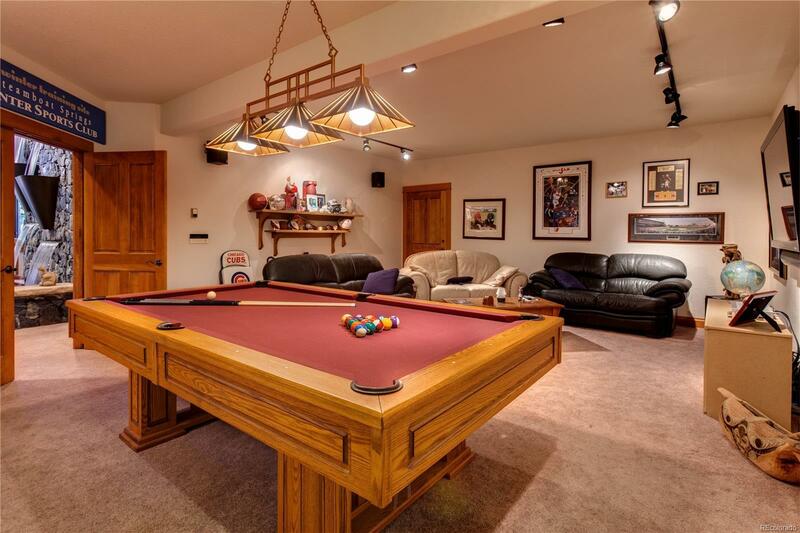 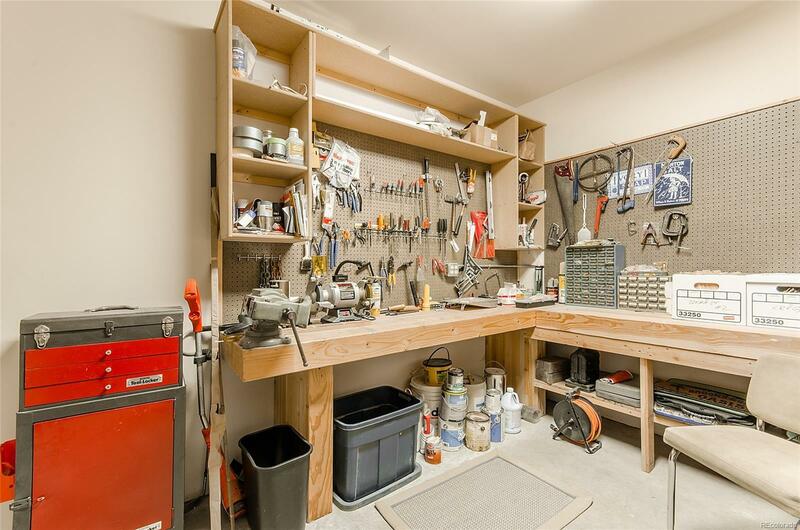 A separate in-law suite, recreation room, workshop, walk-out patio and wine cellar can be found on the lower level. 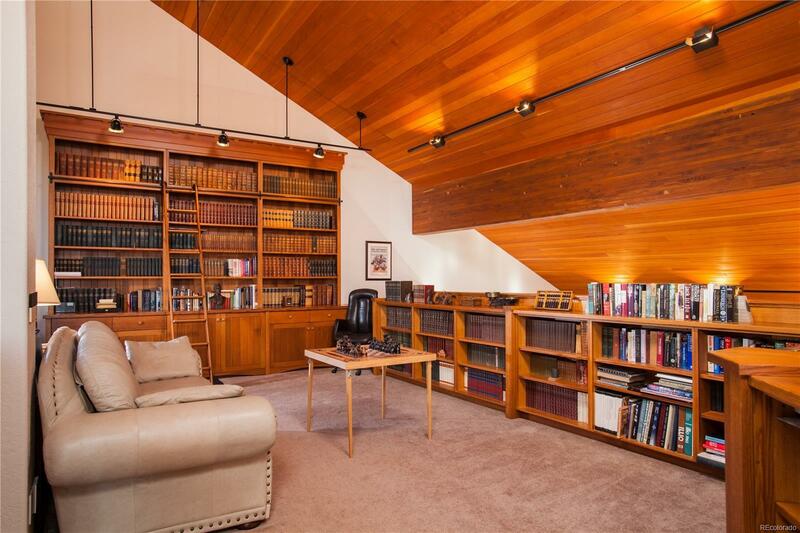 The upper level has a gorgeous library and office with guest accommodation. 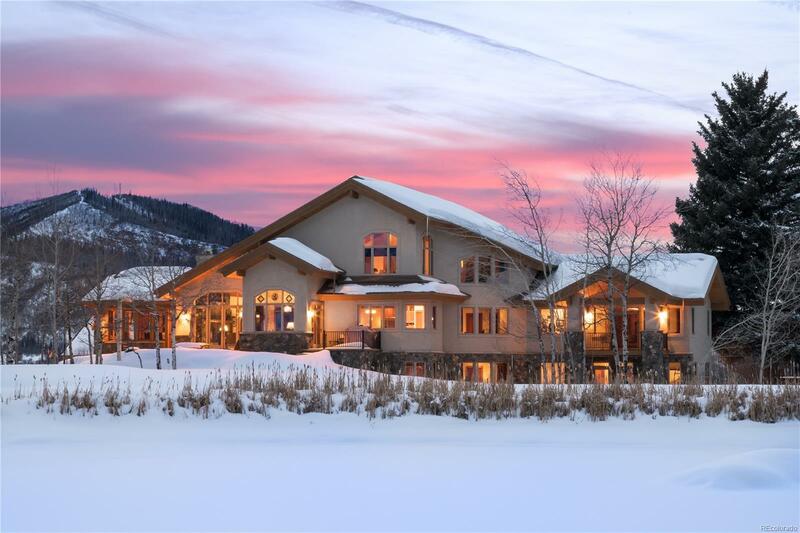 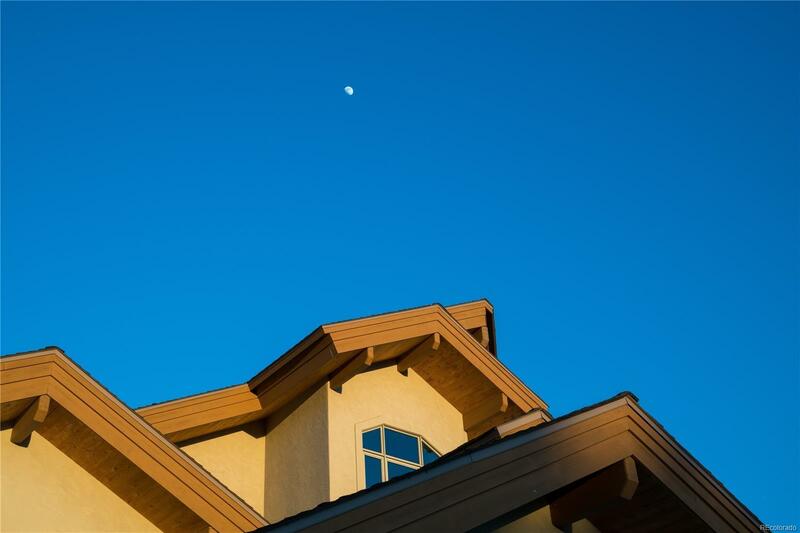 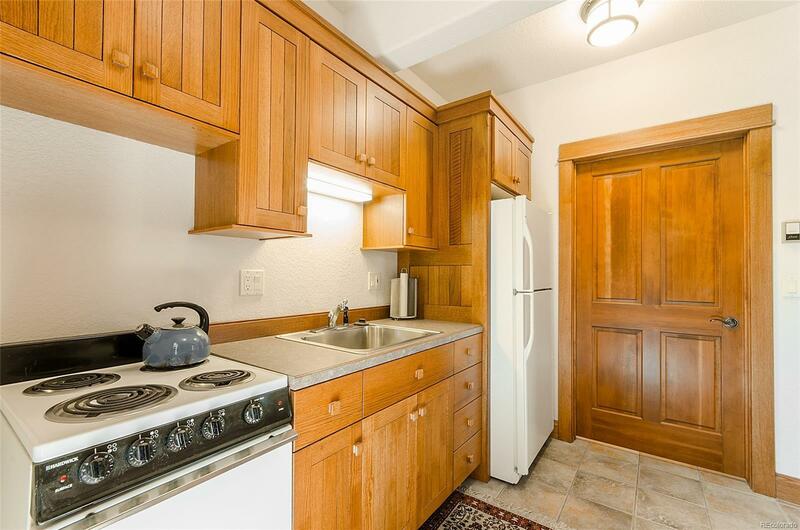 Venture outside and enjoy the multiple outdoor living areas during the summer, or put on your cross country skis during the winter as the Touring Center trails are just steps from the back door.